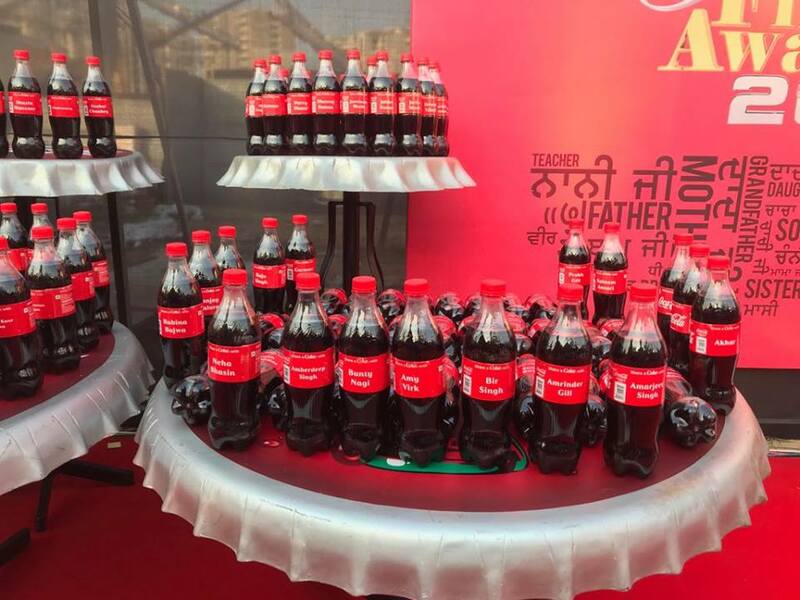 Beverage major Coca-Cola India Pvt Ltd on Thursday launched two new products in India.The company has priced one of the products-Minute Maid Vitingo as low as Rs 5 for an 18 gm sachet. Aquarius Glucocharge, a fruit juice, costs Rs 10 for a 200 ml serving. The new products will be sold at medical stores across the country. With the new launch, the company is entering the enhanced hydration and nutritious dilutables segment in India. Vitingo-a water-soluble powder has been designed to address issues of micronutrient deficiency and malnutrition in India, the company said in a statement. “While Minute Maid Vitingo aims to be a part of the solution to malnutrition that the country is solving for, we are equally committed to making Aquarius Glucocharge a mass distributed brand in the next eight months,” Money Control report quoting T Krishnakumar, President, Coca-Cola India, and South West Asia as saying. Vitingo will be a rival in the market to Kraft Heinz’s Glucon-D and Dabur India’s Glucose-D. In 2000, the Coca-Cola had introduced Rs 5 bottles of Coca-Cola. Coca-Cola ended the Rs 5 bottles in 2004.